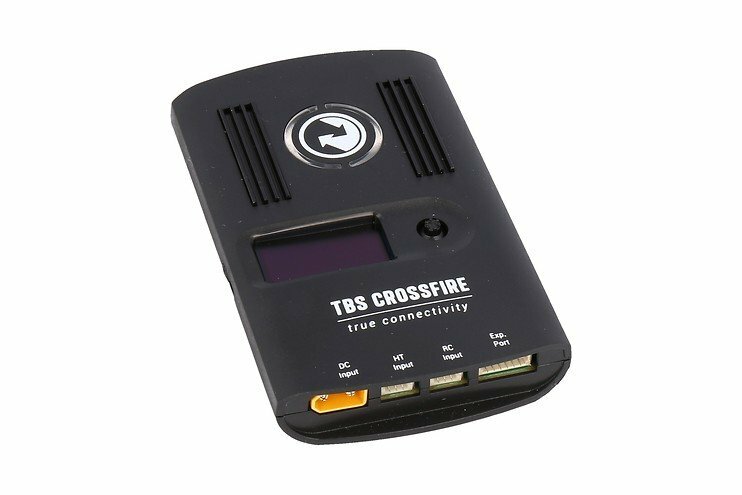 Apart from unparalelled maximum range, the thing that we are most proud about on the TBS CROSSFIRE is that it just works. 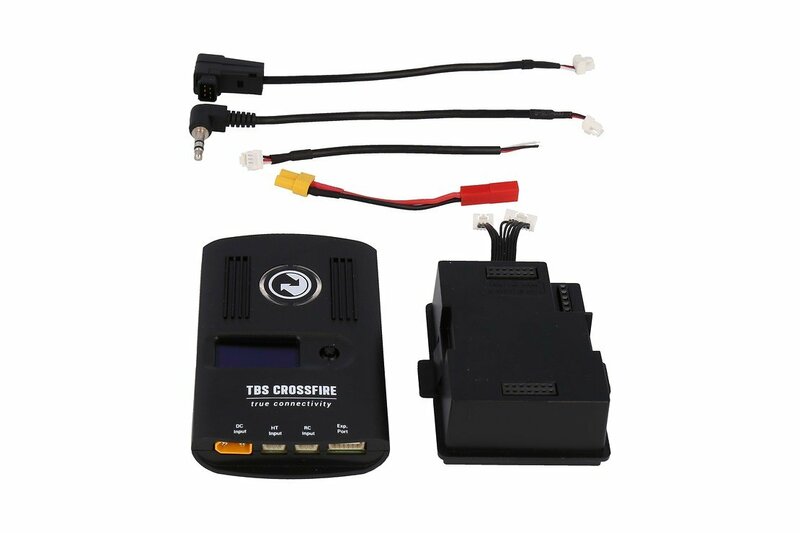 In the past, our question always was "could our R/C link keep up?". Many missions were aborted, or lines weren't flown, due to premature failure of the R/C link. 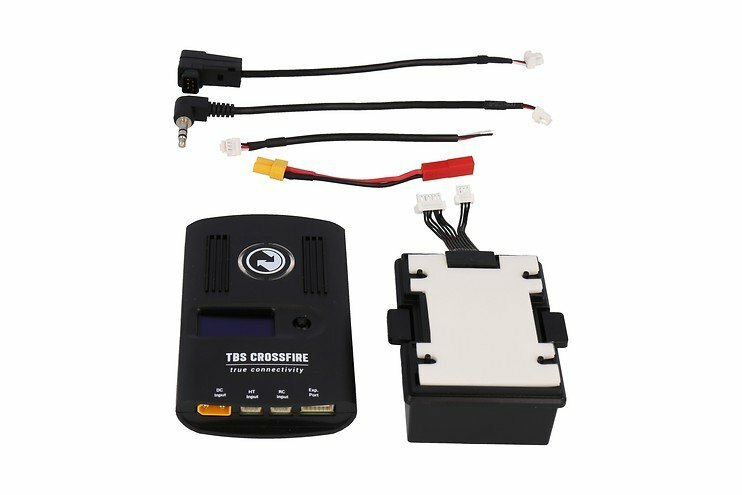 Once we switched to the CROSSFIRE, all of these problems were gone. As long as we had video, we had control. And when the video was gone, we still had control - and telemetry. 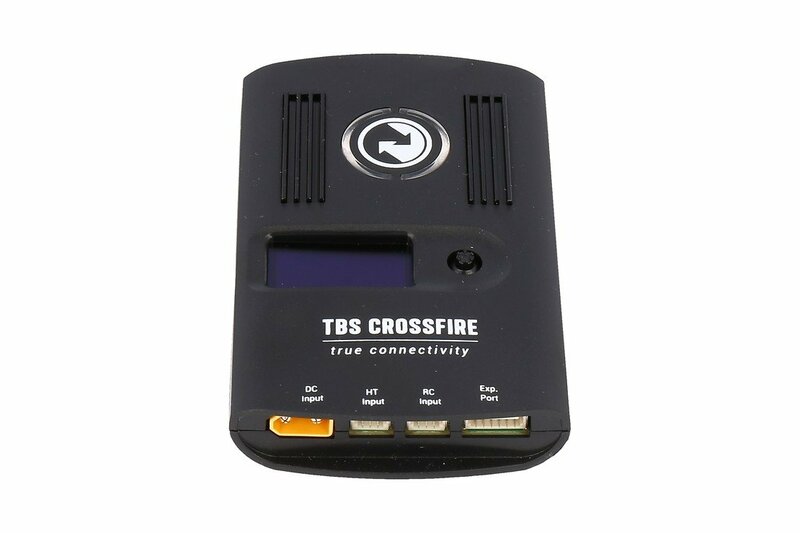 With the TBS CROSSFIRE comes peace of mind.